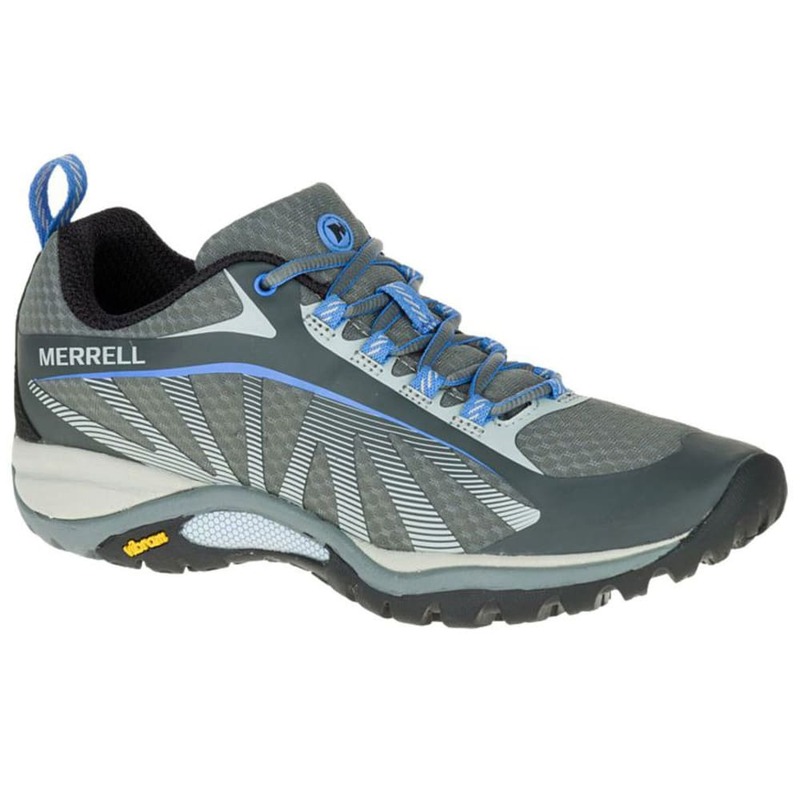 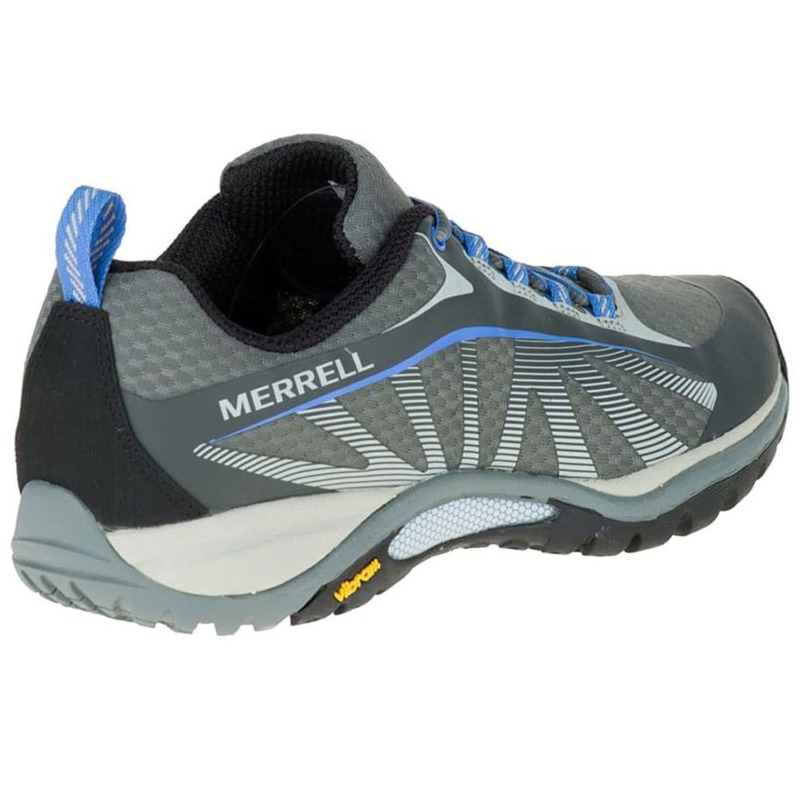 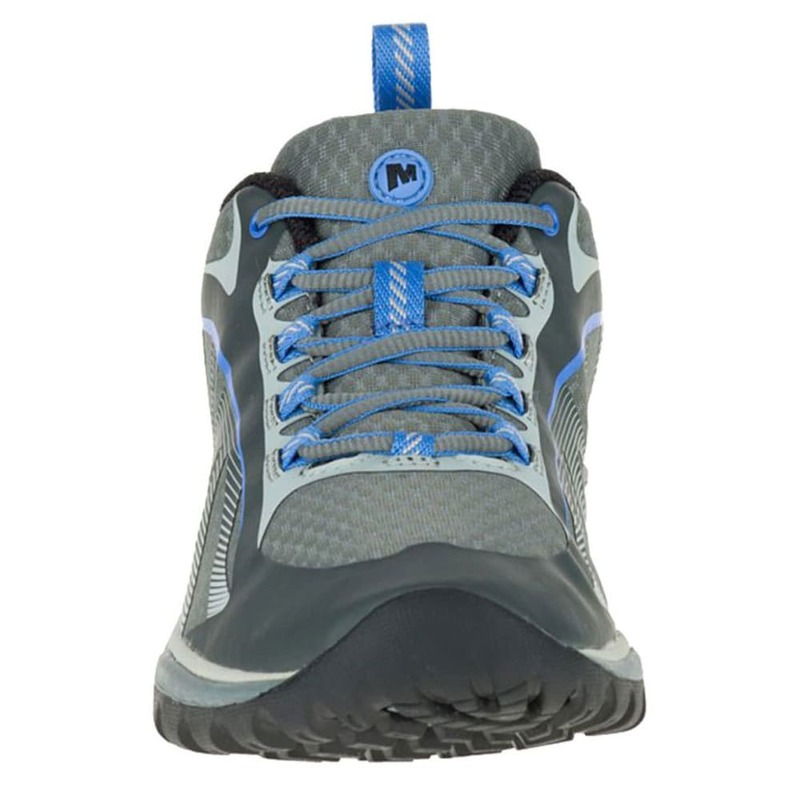 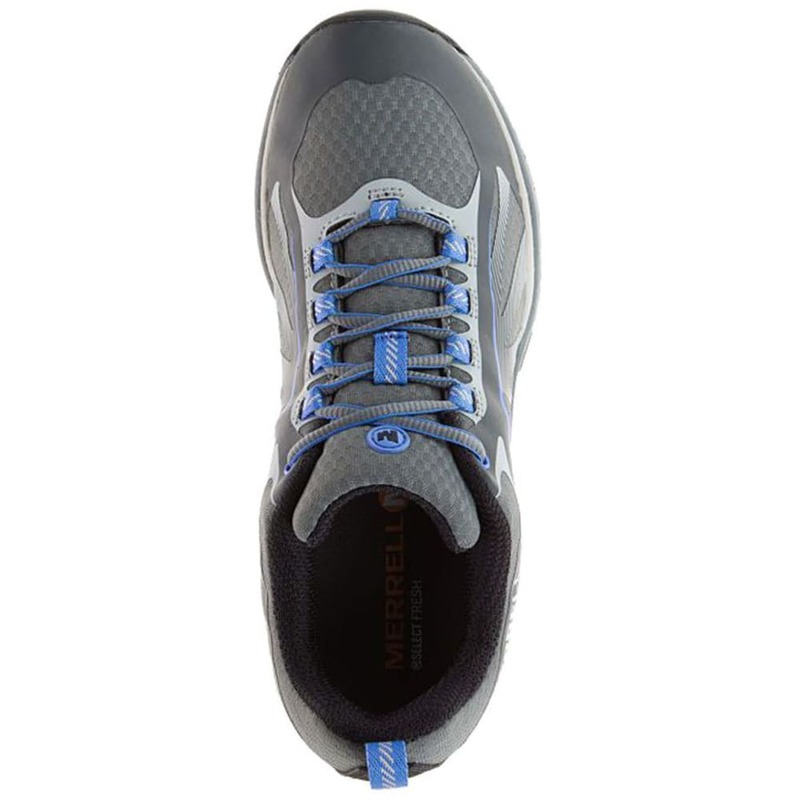 Cushioned and flexible, Merrell’s sneaker is the best companion for the trails. 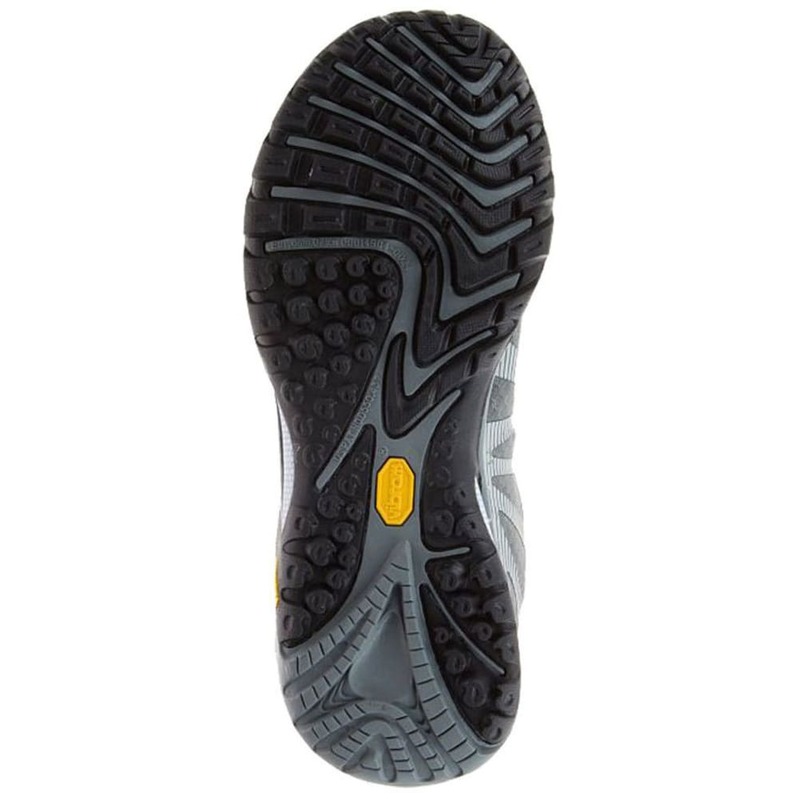 As your steps feel lighter, a Vibram® sole gives you all the traction needed to navigate difficult conditions and a range of surfaces. 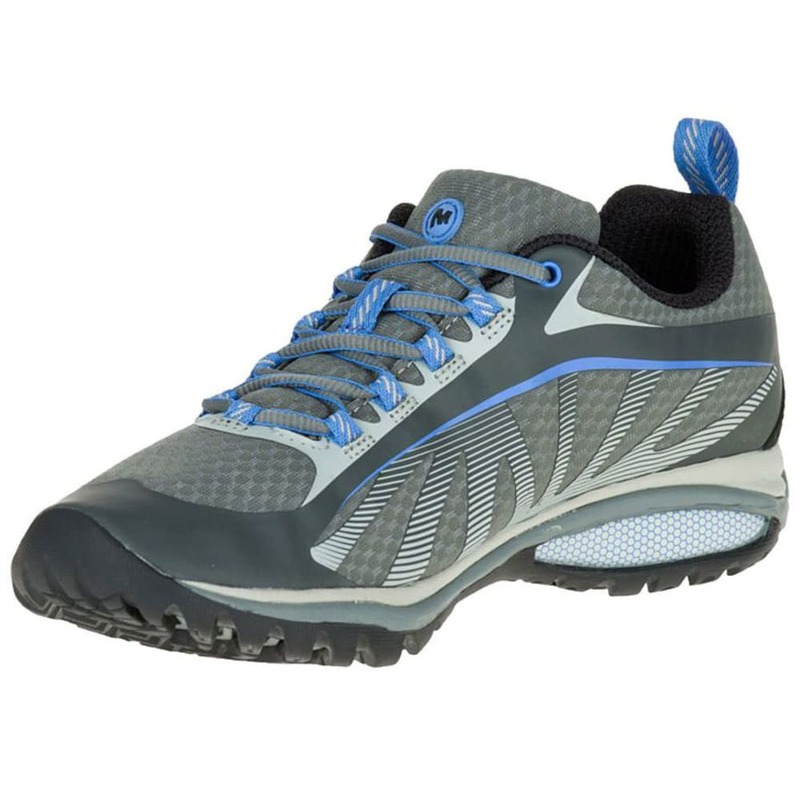 At the same time, moisture-wicking mesh then adds ventilation and breathability to prevent perspiration from weighing you down.